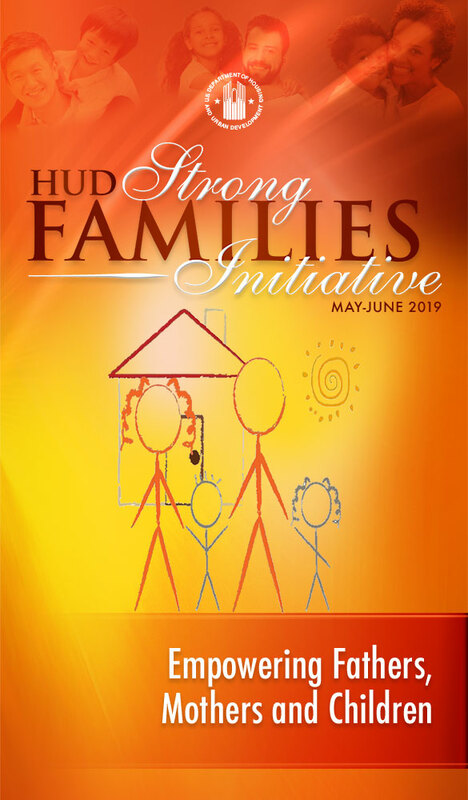 Regional and field offices are collaborating with Public Housing Authorities, multifamily property owners, local nonprofits and state/local governments to host family-friendly events that promote economic opportunity and self-sufficiency to residents. 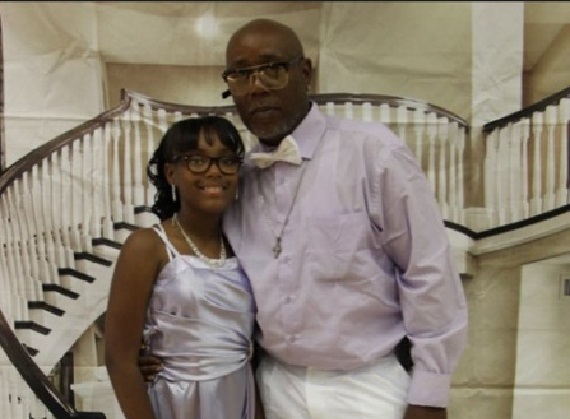 Uncle and niece enjoy Daddy/Daughter dance. 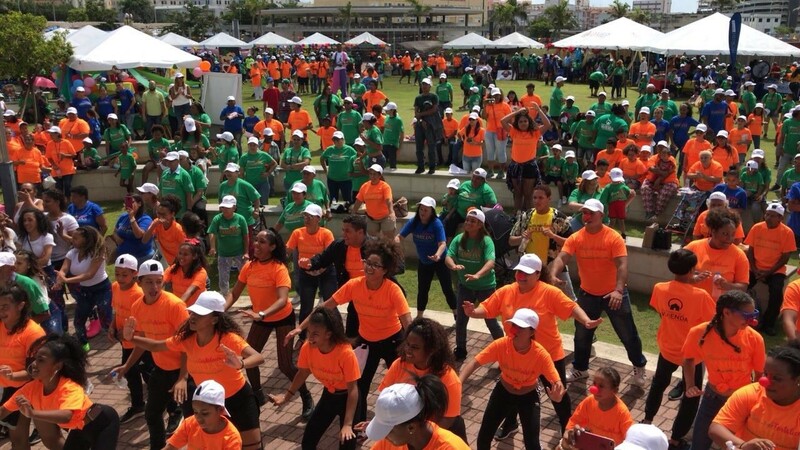 Families in Puerto Rico exercise together in one of four HUD Strong Families events, generating over 6,000 residents across the island. 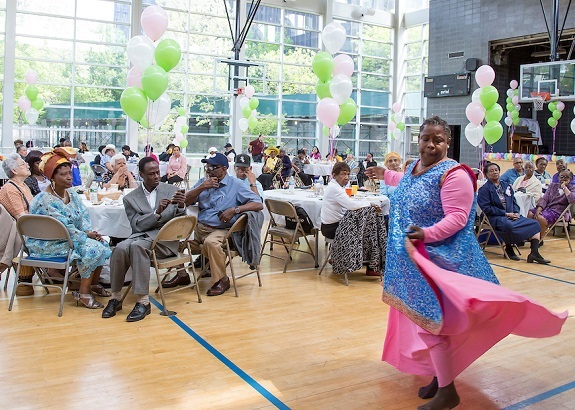 Mother’s Day Celebration at Sotomayor Community Center, recognizing senior residents who are mothers, and the backbone of NYCHA communities. 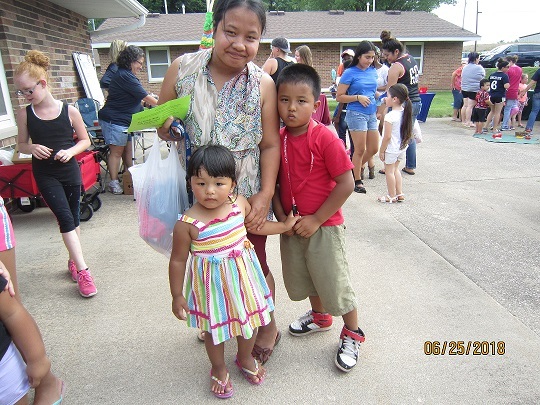 Mother and children enjoy event at Lincoln Homes community. 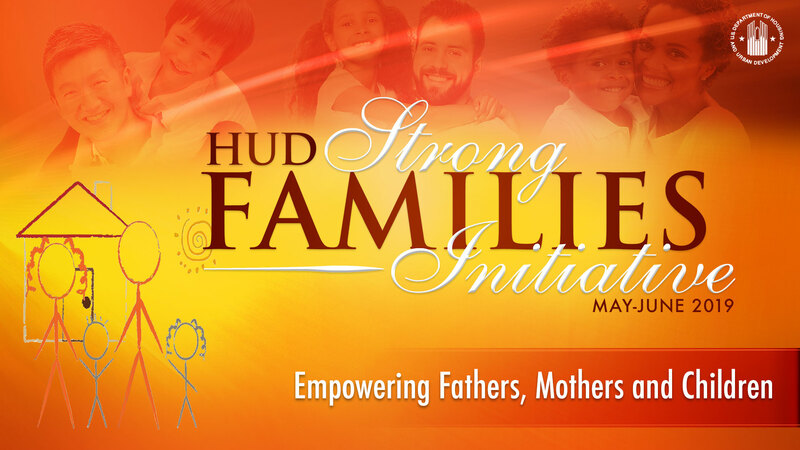 Since the inception of HUD’s Father’s Day in 2011 we have known that it’s the mothers that do much of the heavy lifting as it relates to raising families. In public housing communities where 75% of families are led by single women, that’s an enormous amount of responsibility, and one which should be given due consideration. 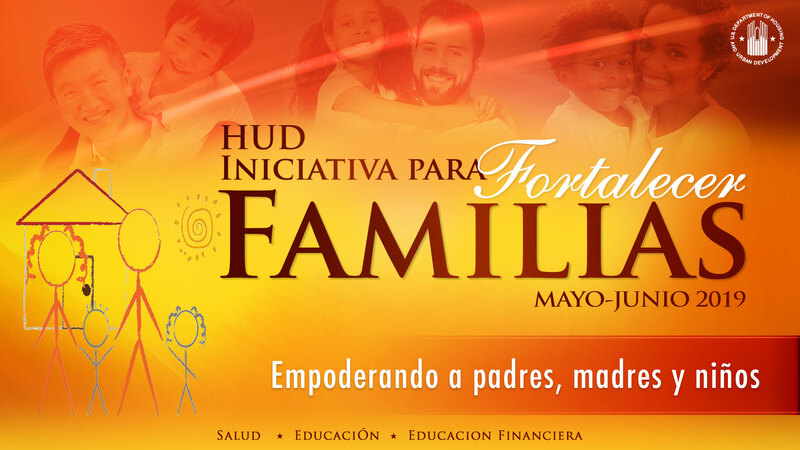 HUD’s focus on Father’s Day was intended to bring awareness to the grim statistics children living in father-absent homes face. Fatherhood should not only be a topic with which we speak only with men. Fatherhood programs have more recently found that if they only work with men and never connect with their female partners, then there is less reason for the female partner to want to connect with the father. 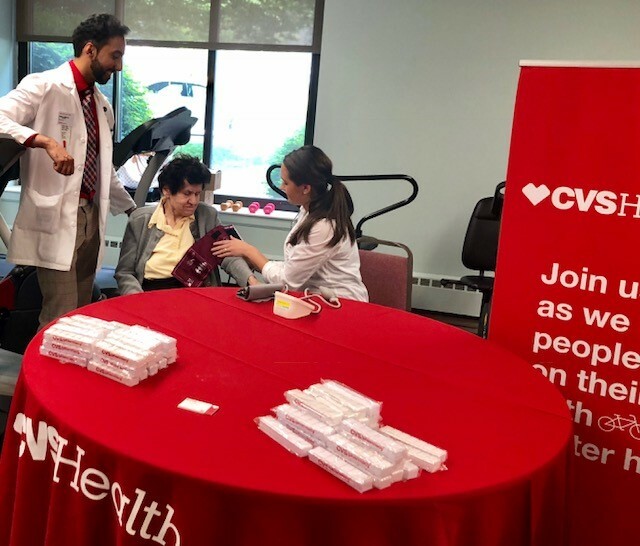 Our new focus on both parents will aim to connect men and women to resources that will aid in improving these outcomes and unify the family. 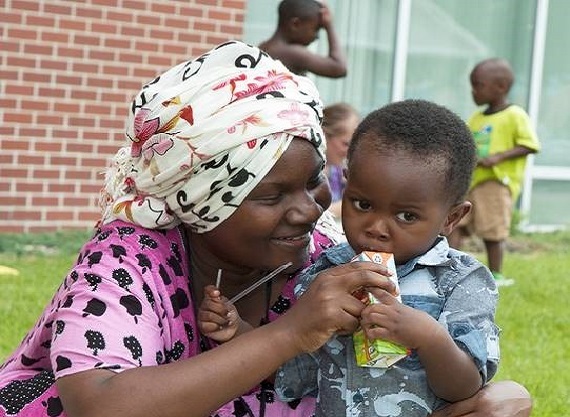 Involved fathers empower mothers, and by empowering mothers, families succeed. To view Father's Day Archives, click here. Consumer Financial Protection Bureau (CFPB) - Take this quiz to improve your financial well-being. Free financial education handouts, tools and worksheets. 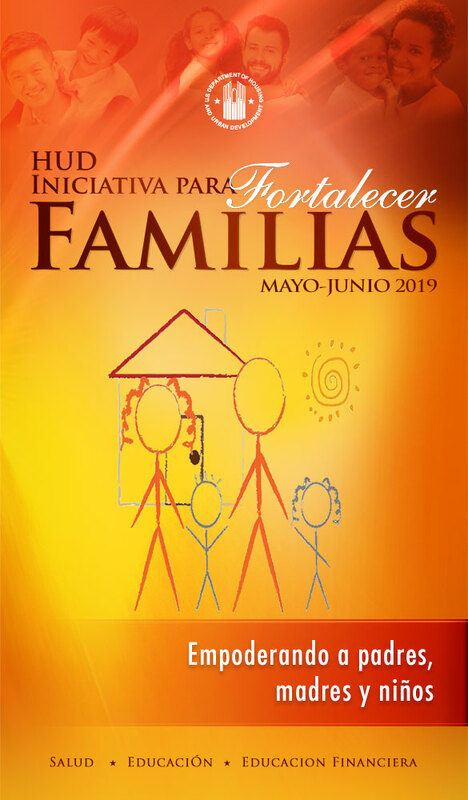 HHS Office of Family Assistance Helps Fathers connect with programs that help them with responsibility. View NRFC Webinar Slides and Presenter's Bios. Bank On Coalition Map - If you have a Bank On in your community, connect with them to request someone join to provide a financial education component at your event. eXenstion.org - USDA’s Cooperative Extension has some great financial literacy resources! National Federation of Credit Counselors - Many have misunderstandings about credit – contact the National Federation of Credit Counselors to discuss credit and credit repair.